Please see the links below for details of how to donate online and for full text to donate terms and conditions. 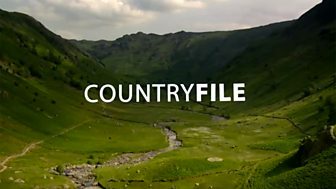 We would like to hear your thoughts on rural issues and the programme itself, as well as any ideas for stories you might have. 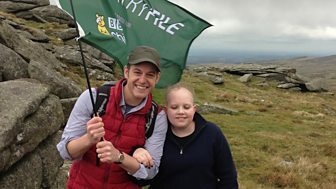 Countryfile does get a large number of emails every week, so we are not able to reply to all of them. However we do read them all and really appreciate the time you have taken to write them. 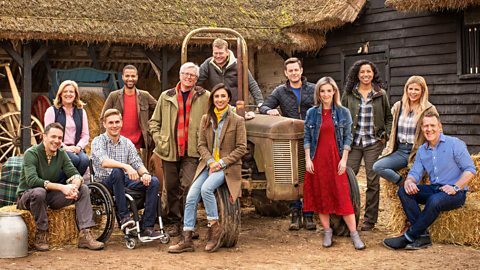 You can contact Countryfile via our email address: countryfile@bbc.co.uk. 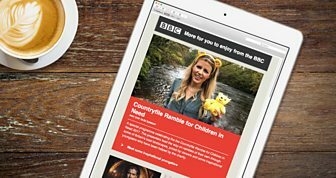 Official news and stunning views - sign up to receive the latest from Countryfile as well as regular updates from across the BBC.